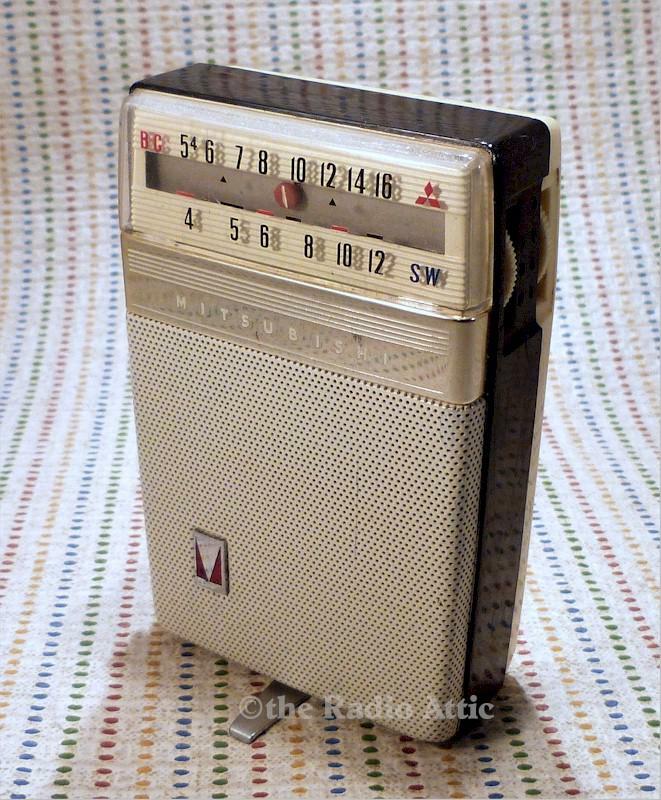 Radio works well, no cracks or chips or dents or hairlines. It has some wear, plenty of scratches but none deep. Missing SW antenna. You are visitor number 402 to this page.